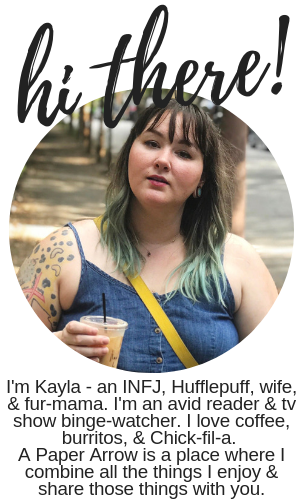 Are you a mother? Do you have a mother? Is there a great feeling of overwhelming you or your mom feel on a regular basis trying to juggle work, life and motherhood? 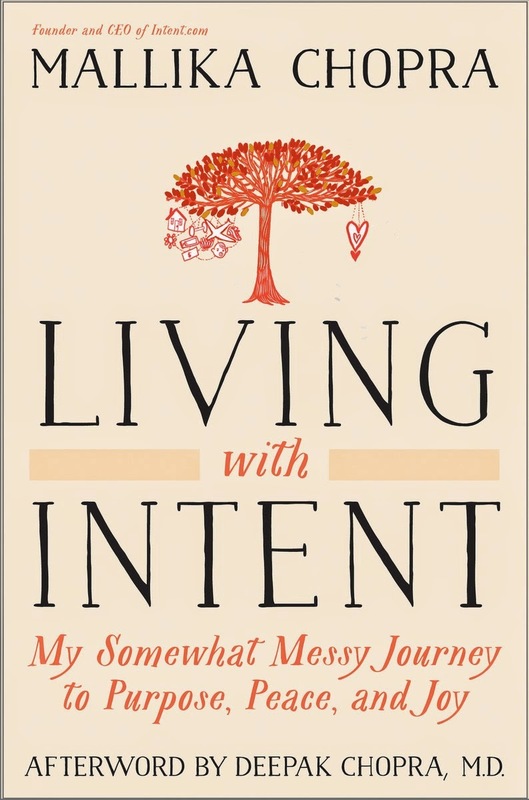 Living with Intent was written by a mother facing those same issues. This book offers a step-by-step action plan on how to live your best life. Whether you're interested in this book for yourself or your mom, I have partnered with Penguin Random House to offer one lucky reader this book for free. But hurry, this giveaway only lasts through Mother's Day. Enter below. Please note: I will verify your entries, so make sure you're actually following through with each step. My mom deserves the world on Mother's Day! She would luv this book! So sweet! Thanks for stopping by, and good luck.